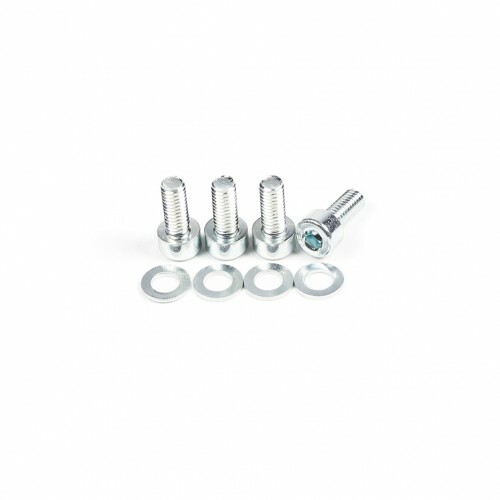 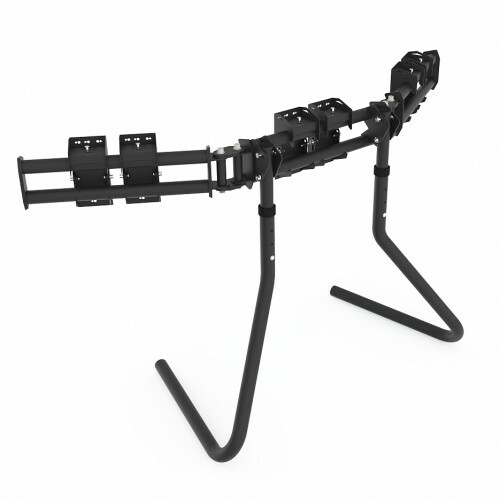 RS STAND T3L support screens up to 3x 32″. 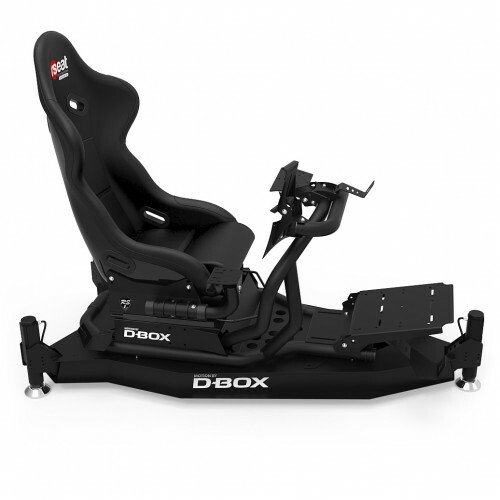 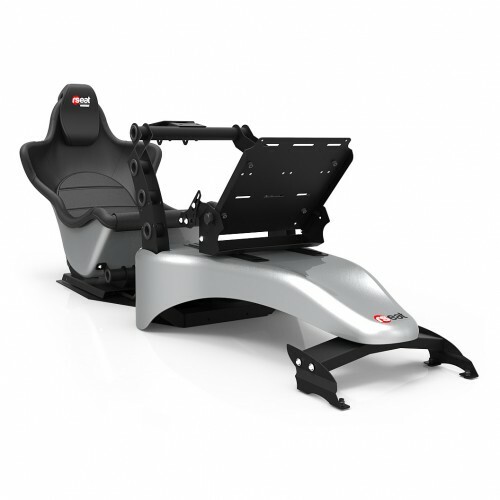 It’s design allow the user to place the monitors right in front of the wheel and give the perfect visibility for racing! 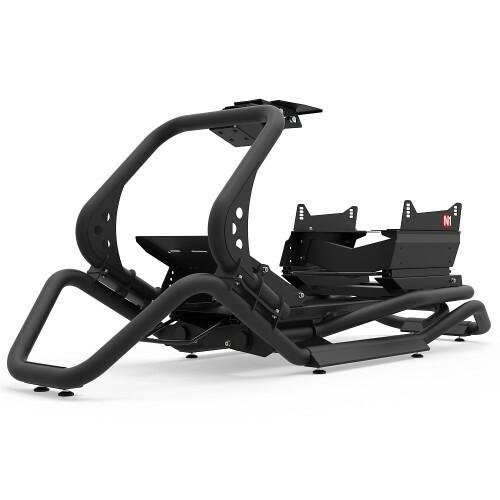 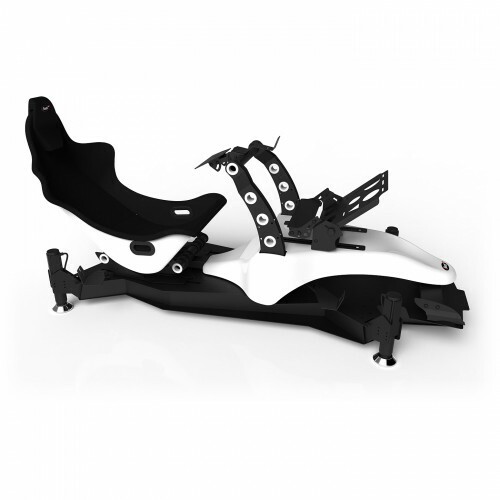 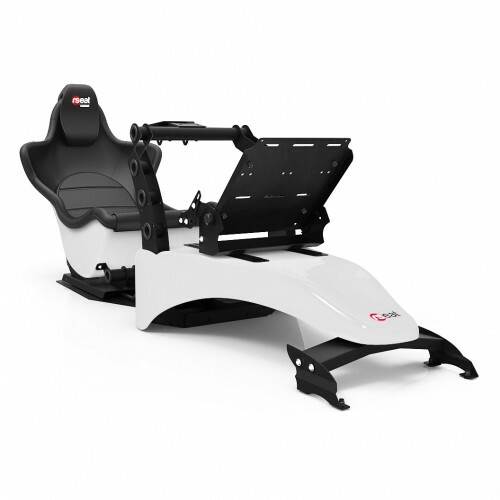 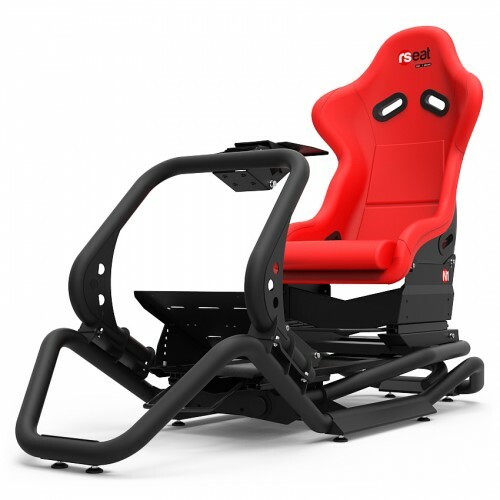 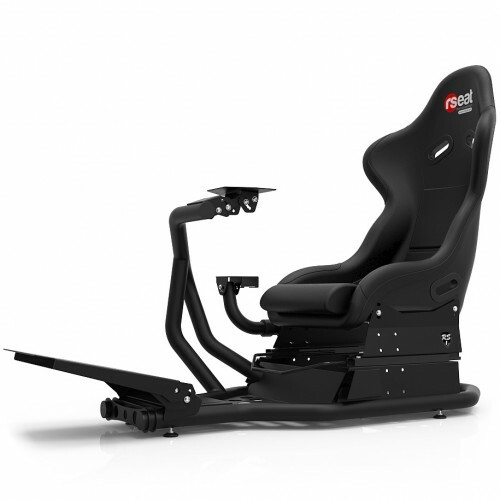 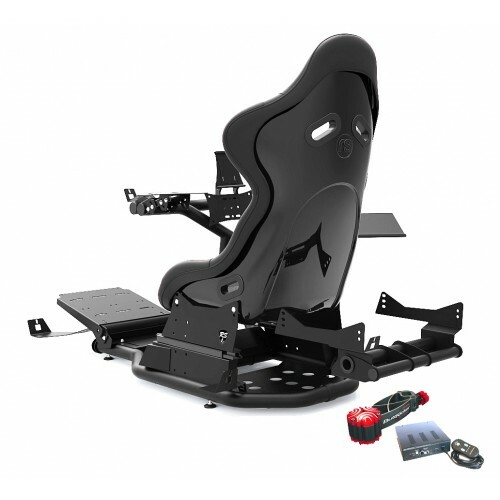 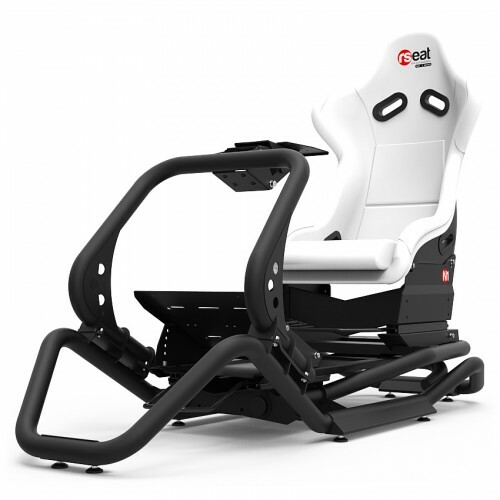 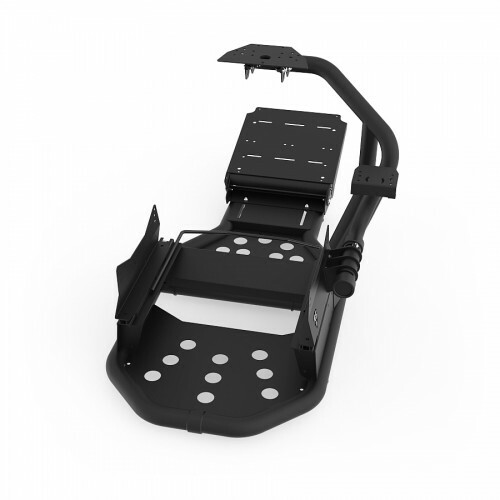 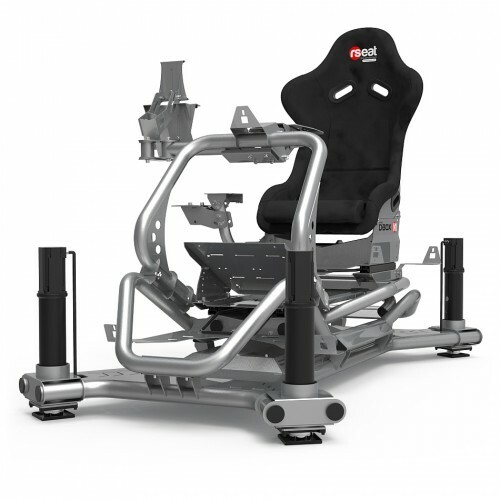 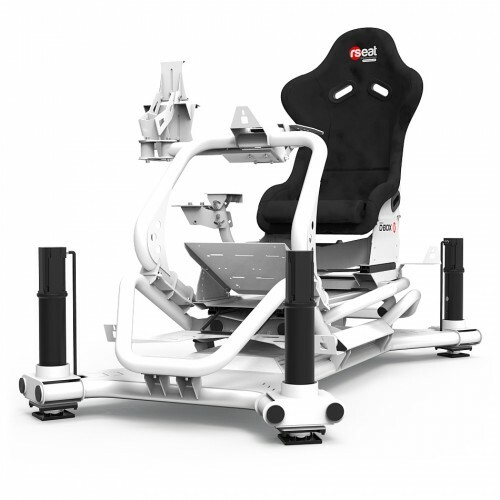 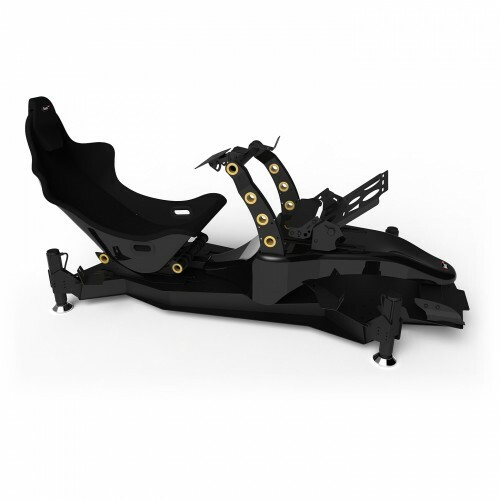 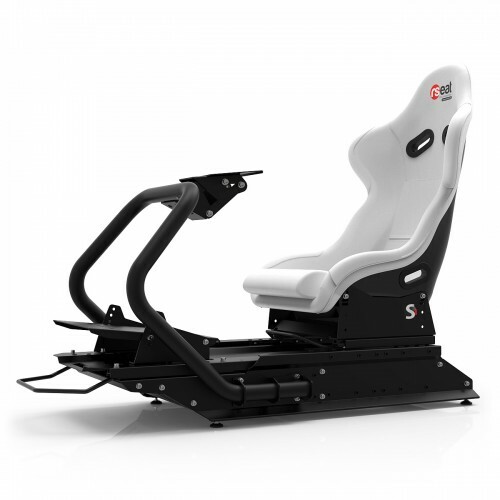 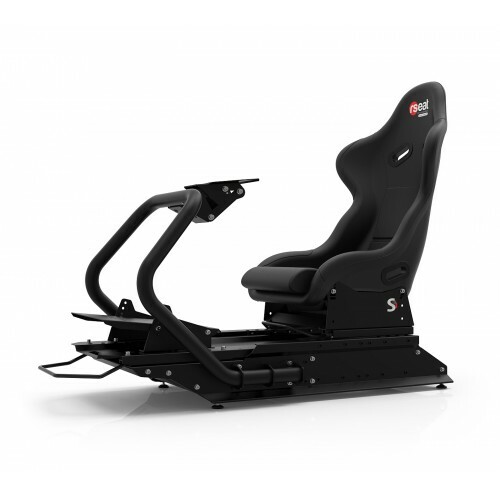 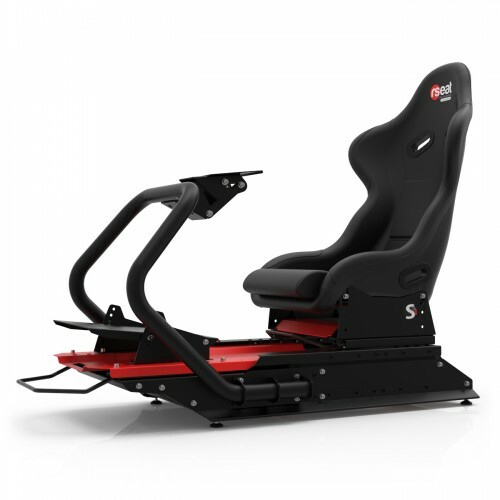 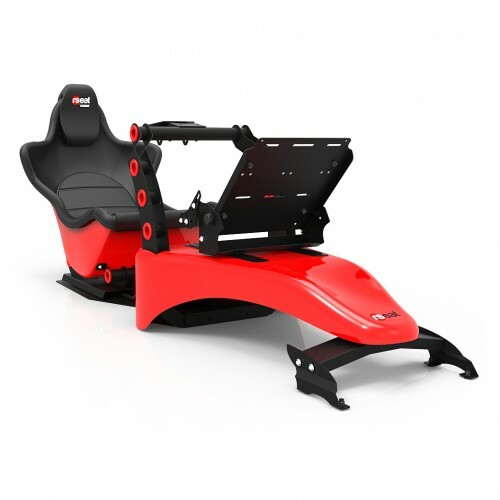 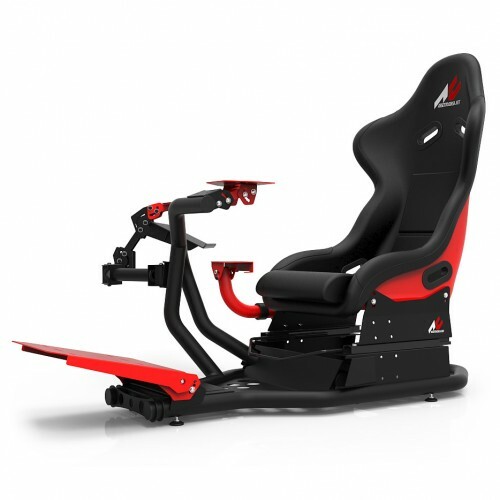 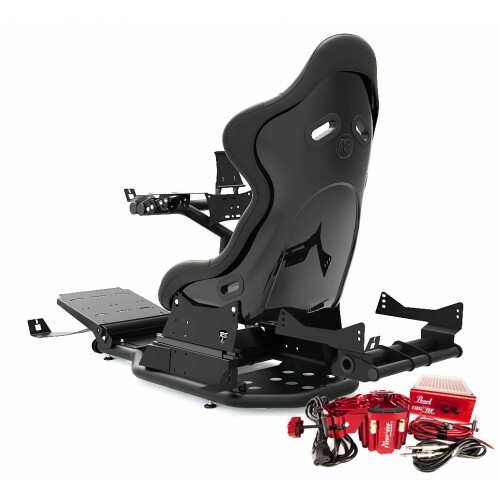 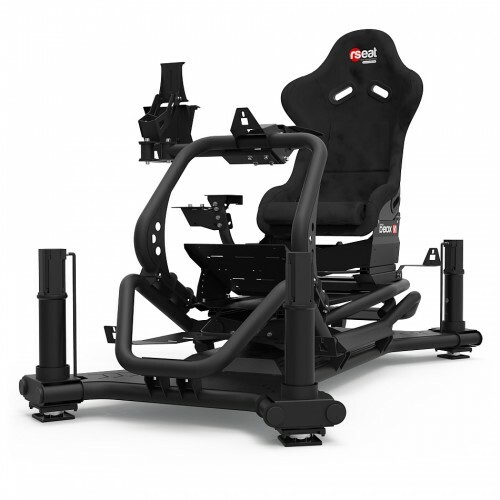 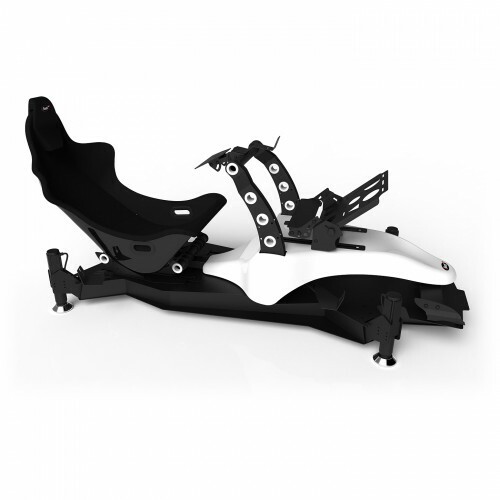 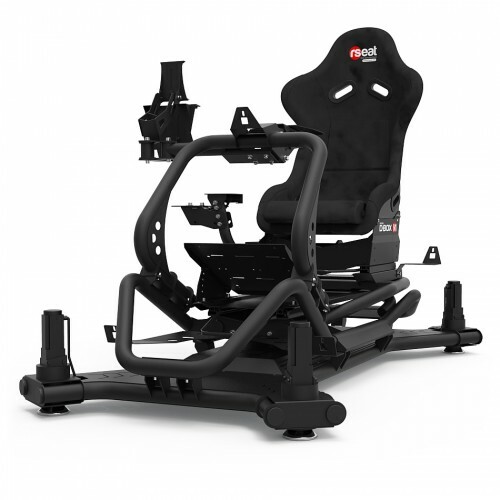 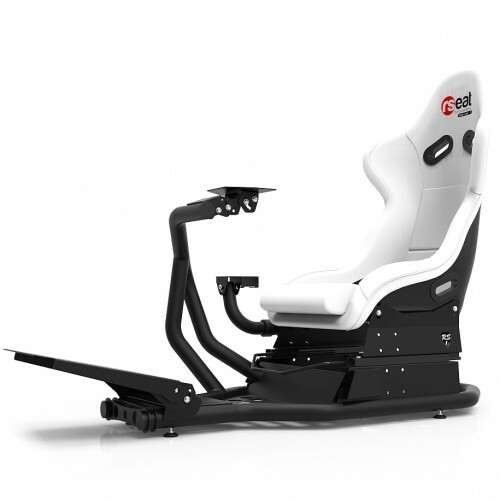 The RS STAND T3 L is the perfect add on for the RS FORMULA, RS1 and N1 simulators and make your driving experience complete. 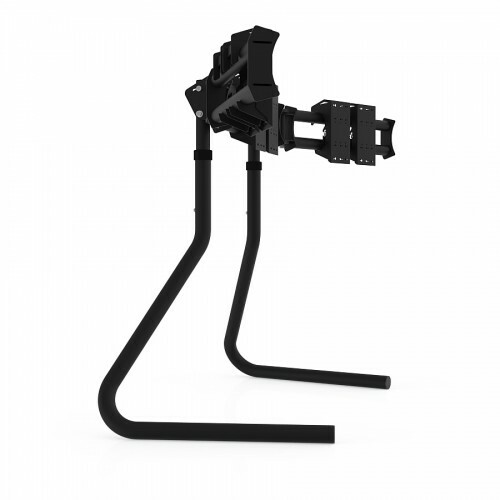 Fully adjustable in any direction (New on V2, setting of Tilt, Angle, Height & Alignment more precise & easier). 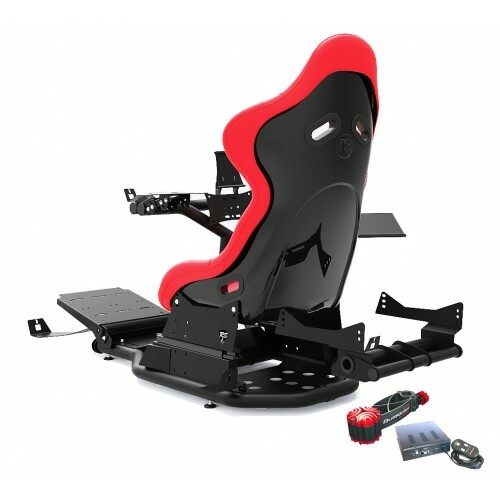 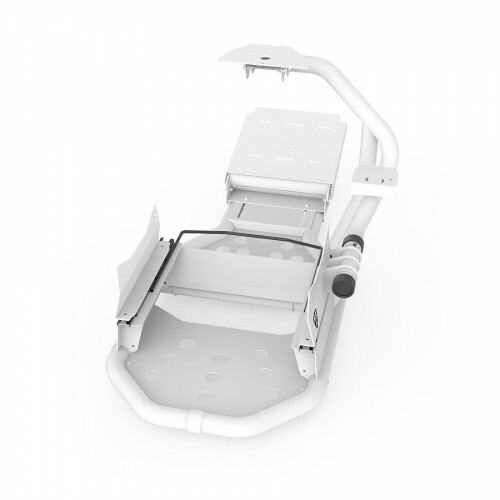 All way adjustable including monitors Angle°, Tilt° and Height. 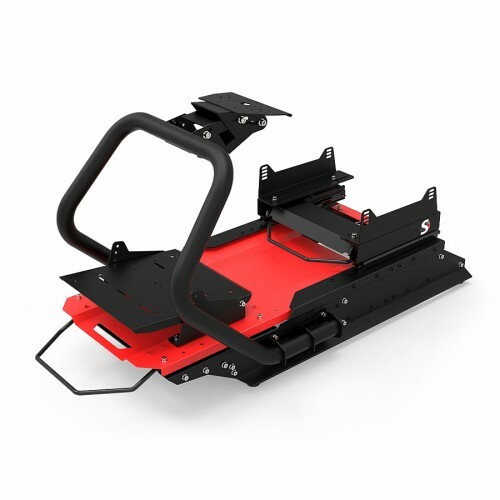 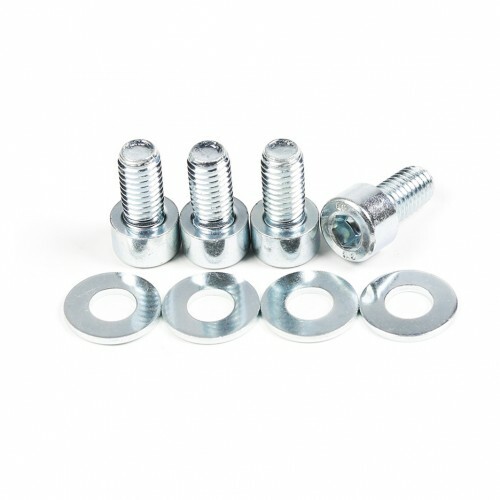 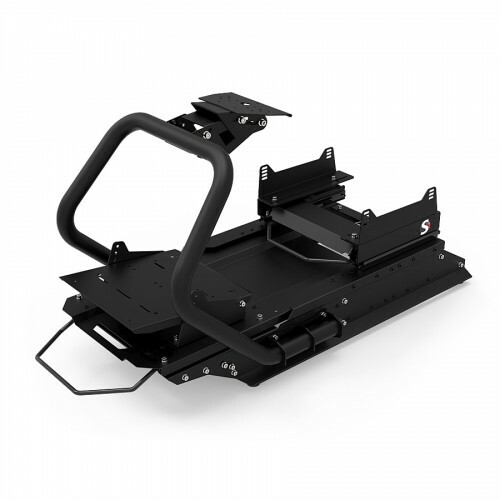 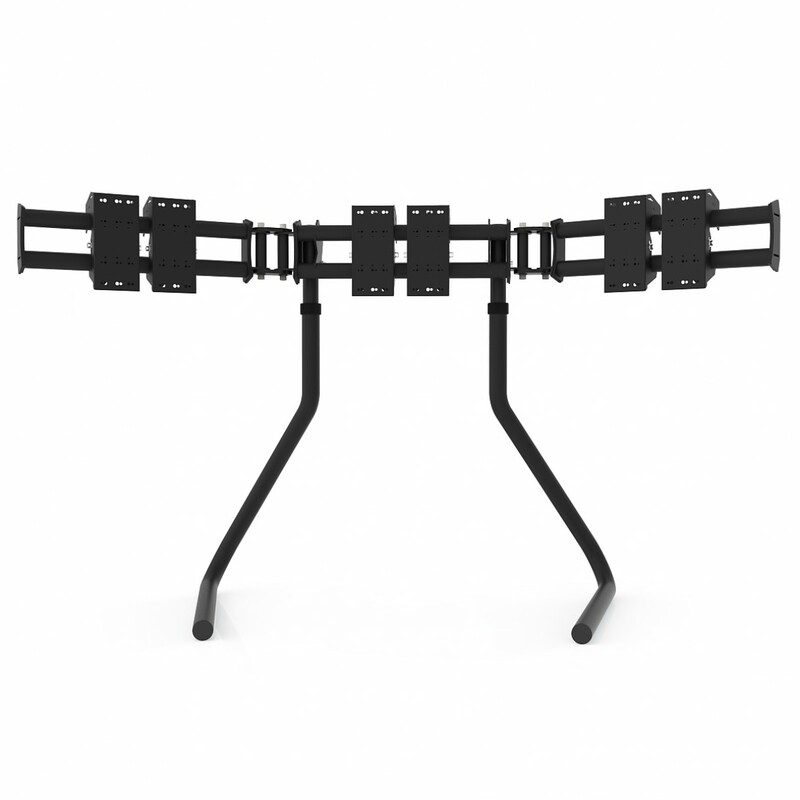 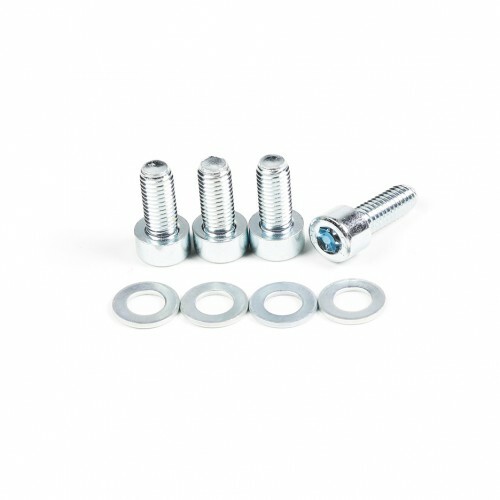 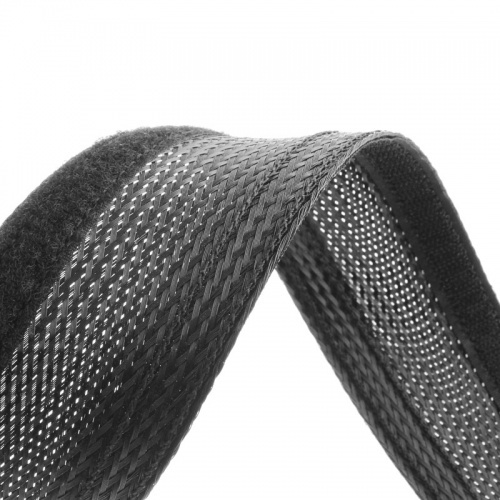 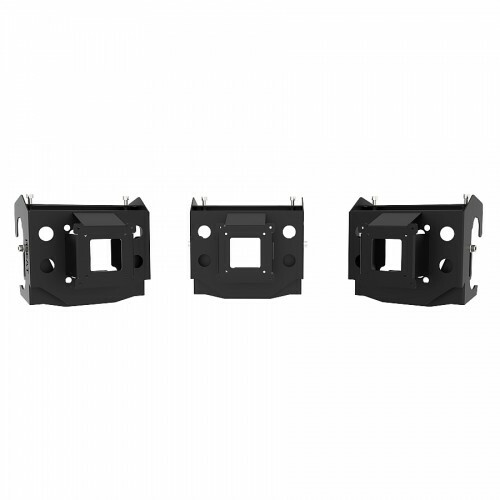 Heavy and solid allowing to put up to 3 x 32″ inch tv’s and to stay completely stable.